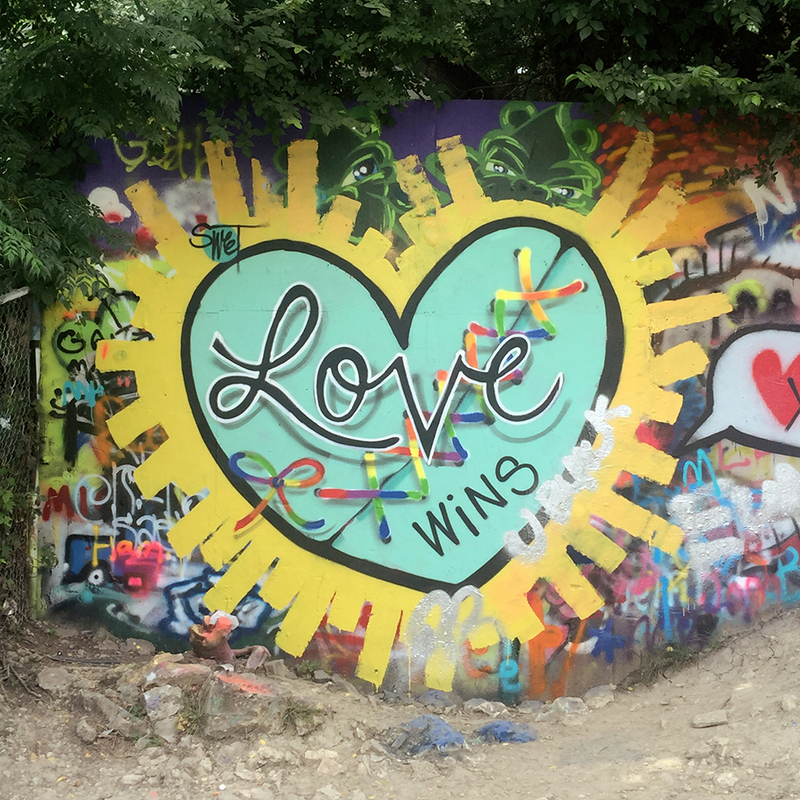 Austin rocks and it's not only because of a wealth of music venues, festivals and musicians that call this city home. 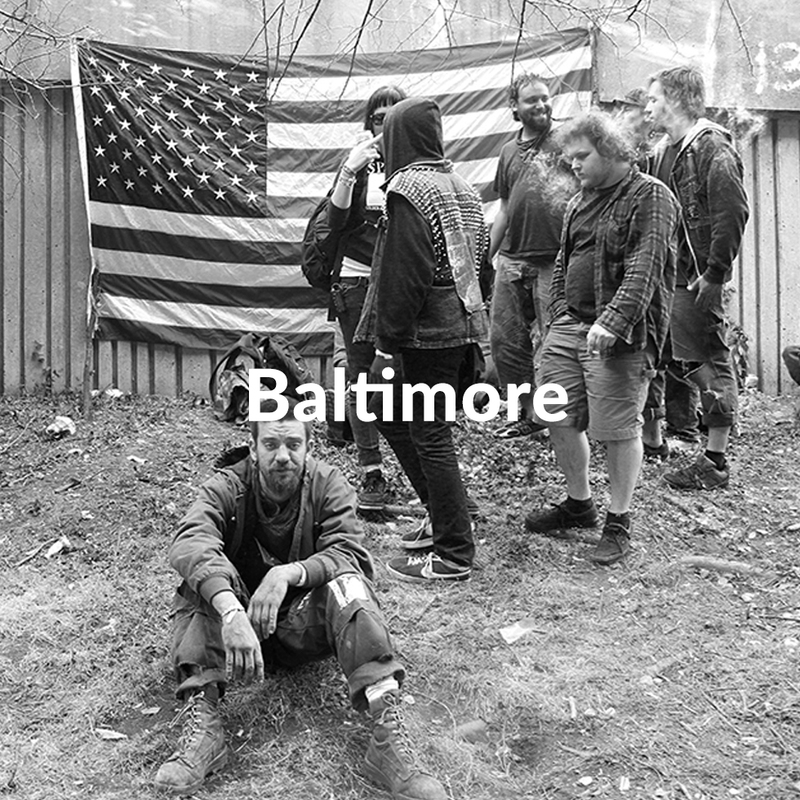 The city has a character all its own. 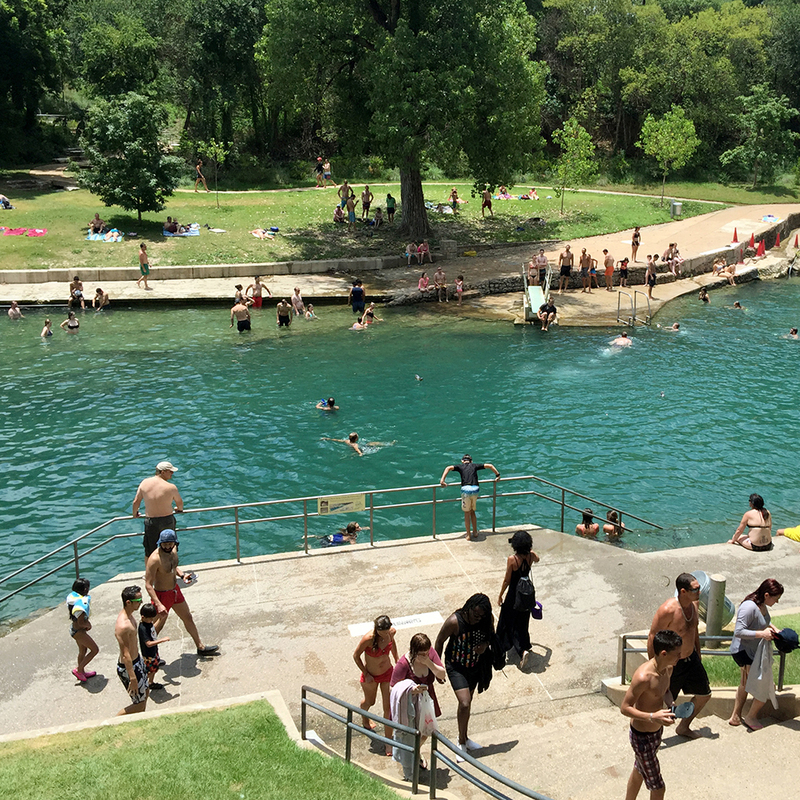 From the tacos and barbecue to the natural spring swimming holes and cowboy culture ... I enjoyed every last bit. And yes, it can get weird here. But you know you want that. So giddy up, get weird, rock out and dig in. 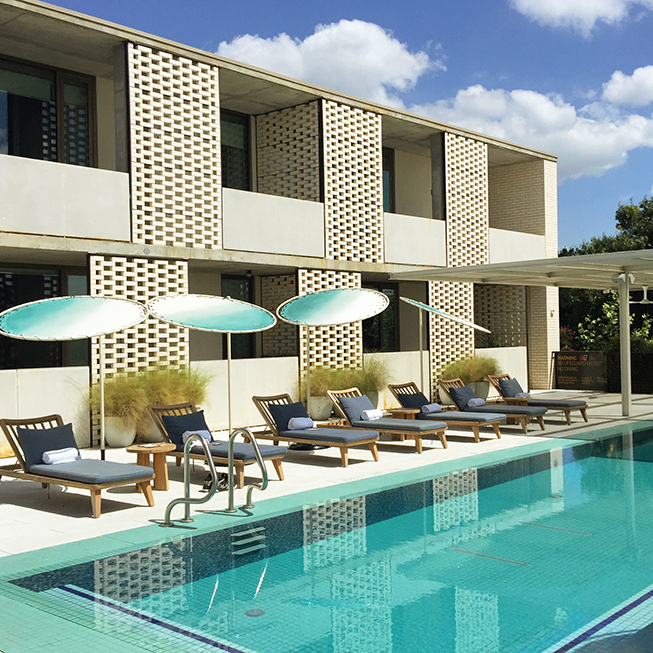 South Congress Hotel is located in it's booming namesake district of Austin. 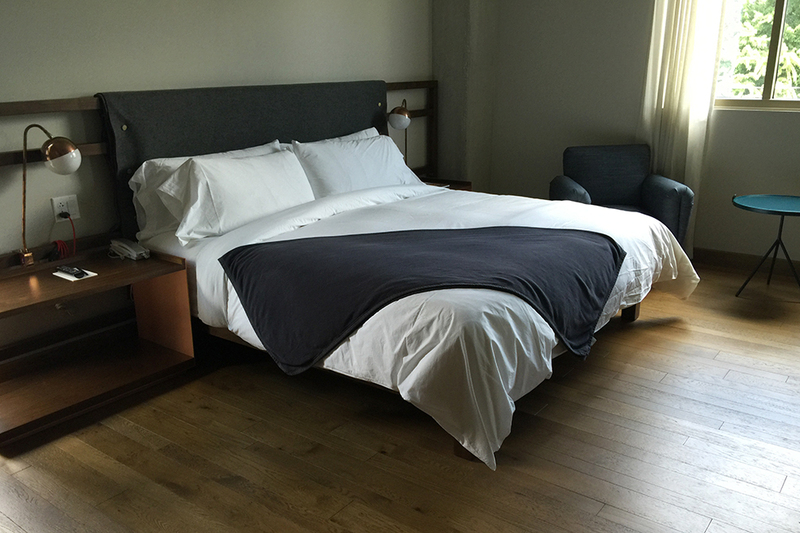 The service and accommodations are lovely and super convenient to the buzzing Soco strip. It is the simple things. A homemade tortilla chip dipped into molten green chile queso that has been topped off with guacamole, queso fresco, cilantro and hot sauce. All day. 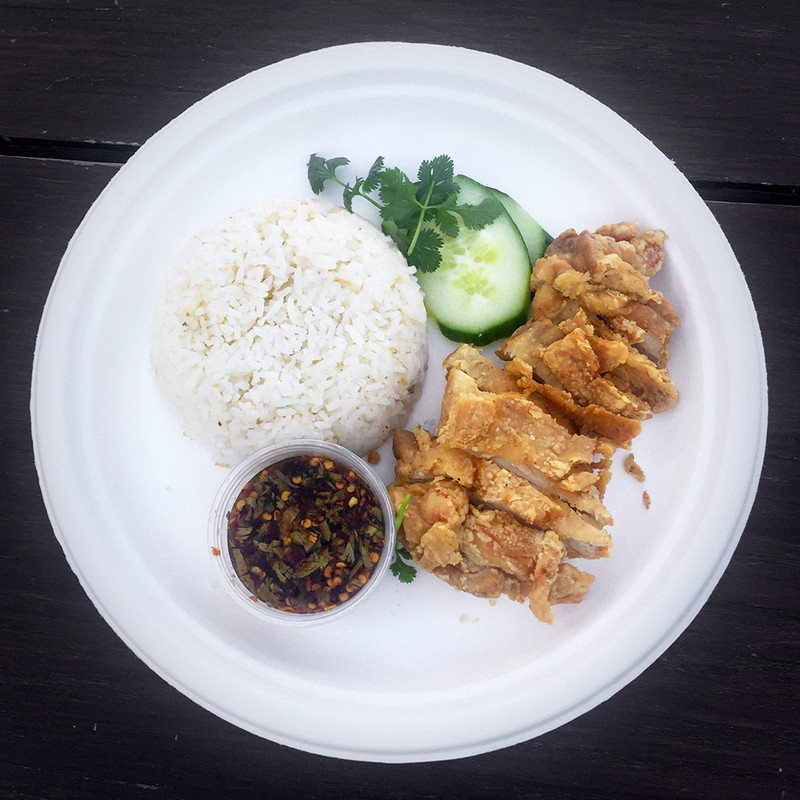 King Thai Kun is serving up some good thai food from their backyard truck. The chicken fat rice and 'Cabbage Two Ways' really stood out with great flavor. If your throat is dry check out the attached cocktail bar Whisler's. 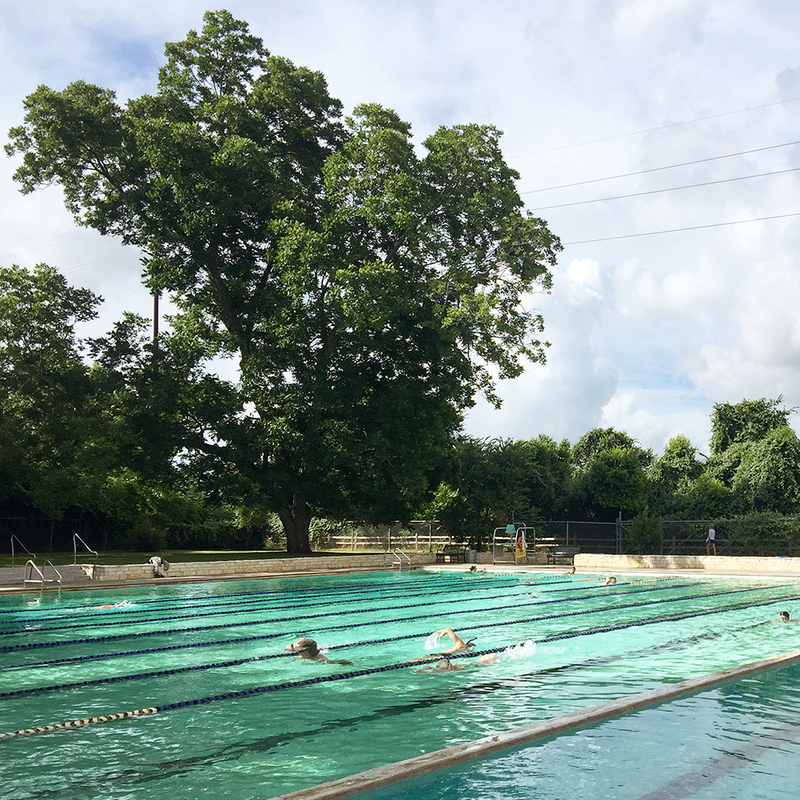 I am a swimmer and doing some morning laps is the best way to start up a day. Gets even better when the water is chlorine free. Just crisp, extra cold spring water here. Excellent. The Hope Outdoor Gallery makes you feel like a small slice of the city can be yours, and everyone's and be adorned however we bloody wish. 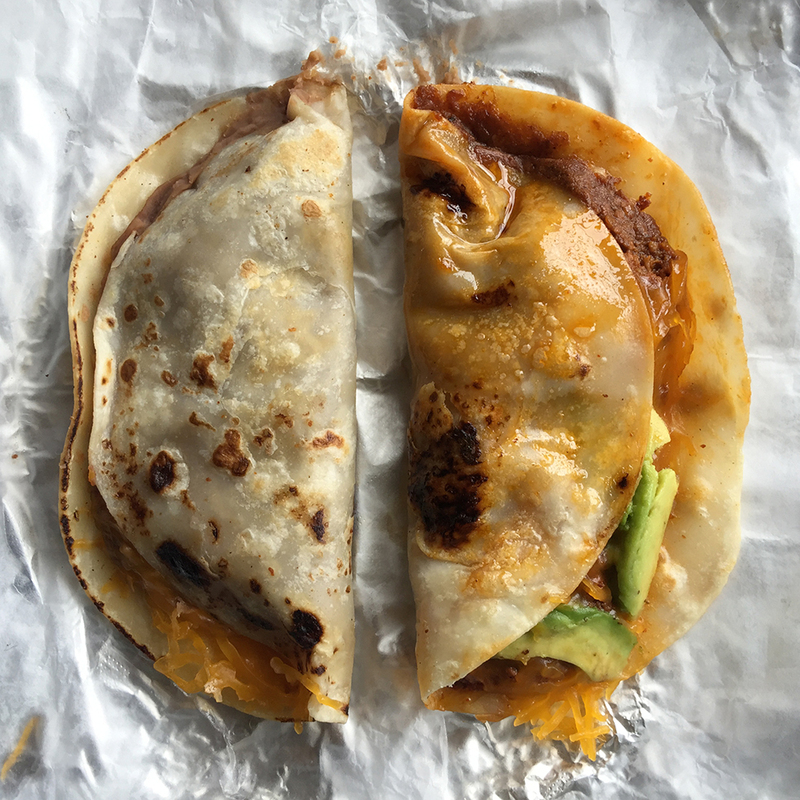 A homemade flour tortilla filled up with scrambled eggs, cheddar cheese, and the best brisket ever. So good I hit this place up twice. This place feels like my childhood. 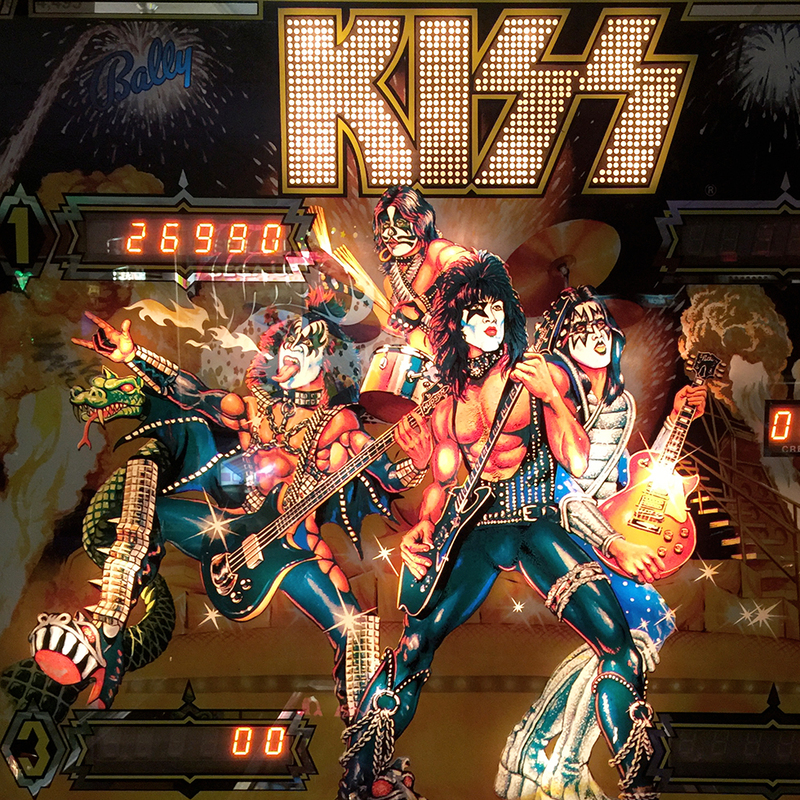 It has all of the classic pinball and arcade video games to choose from. I spent most of my time on Frogger and the first Super Mario Bros. I was hesitant to come because of the famously long wait-I was in line for over three hours. Thankfully Franklin's provides lawn chairs and umbrellas to use while you wait. They also provide tasty barbecue. Standouts for me were the brisket, sausage link and the cold and creamy potato salad. 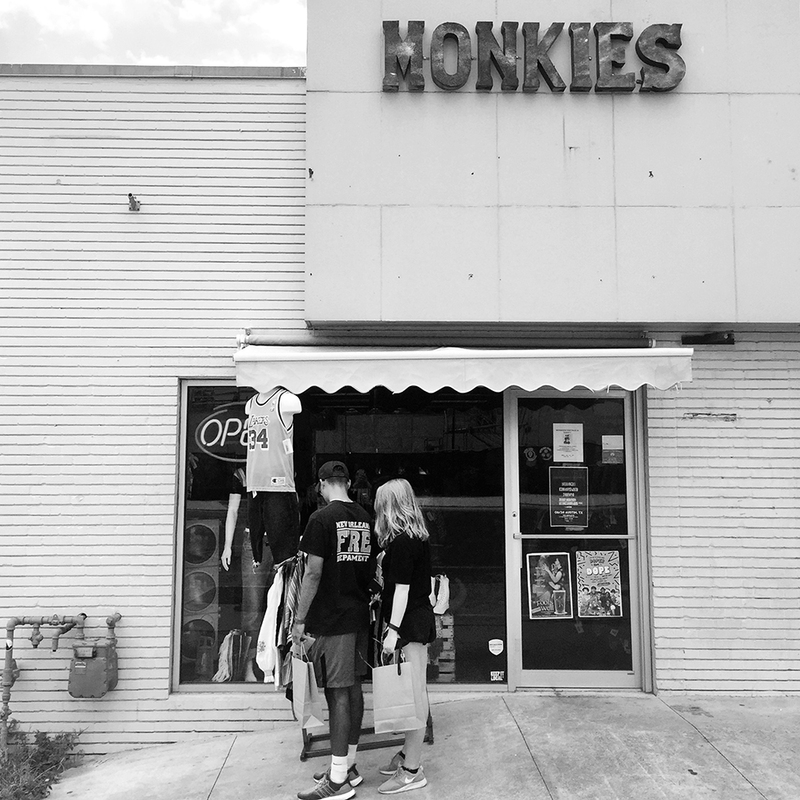 This place reminds of how clothing thrift shops used to be before they started to be more like stylish boutiques and contain less actual vintage threads. You should be able to find a cool T or maybe that perfectly worn leather biker jacket here. The rooms are handsome and minimalist. The bedding is Matteo. 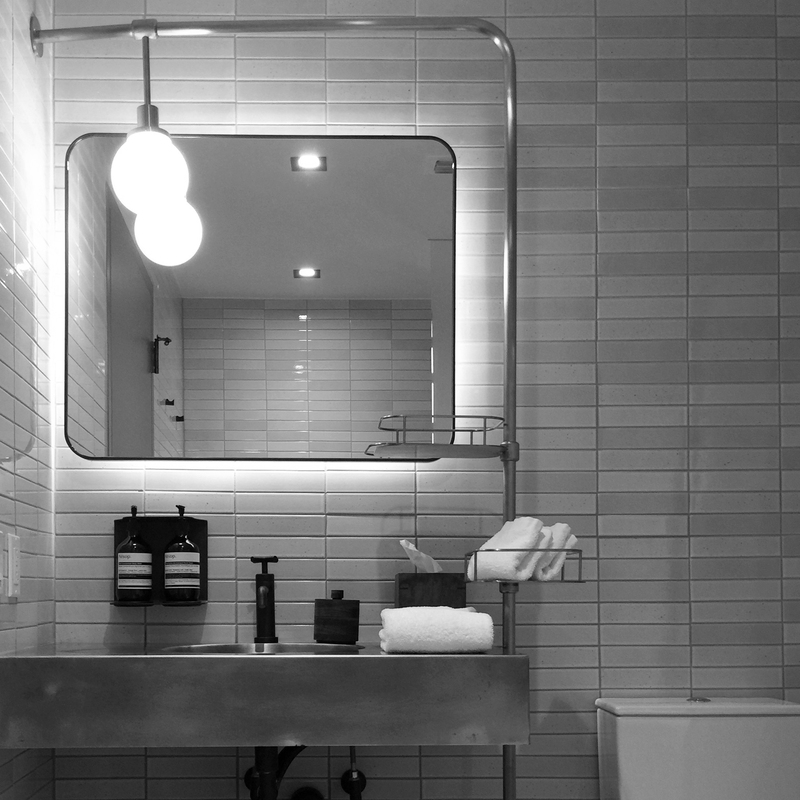 The bathroom is bright and stocked with Aesop products. The rooftop pool is perfection. Dining and drinking options are plenty and excellent. 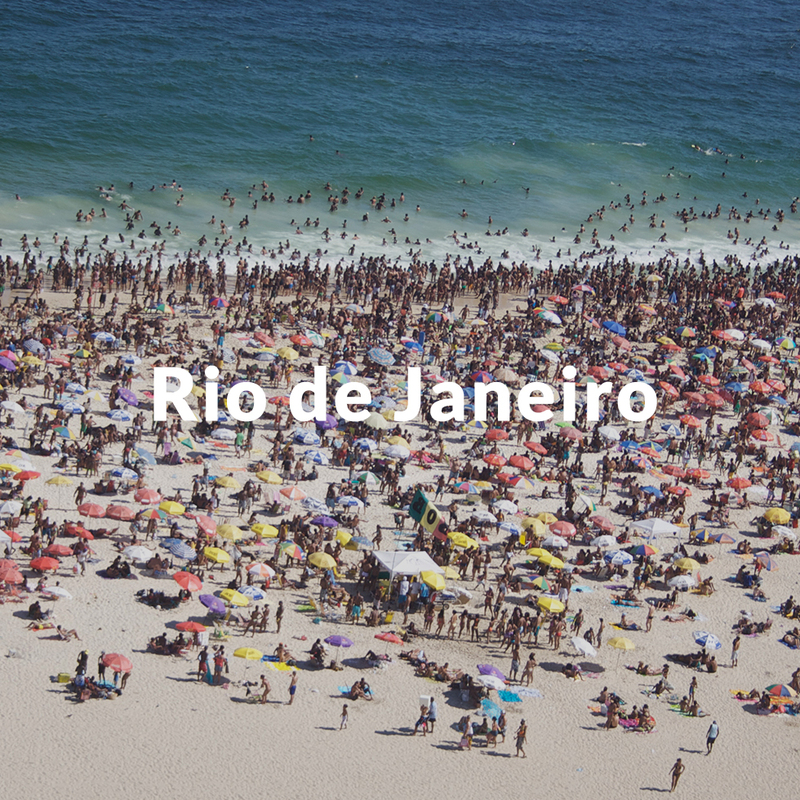 In numerical order: (11) rooftop pool, (12) the minimalist and modern bathroom and (13) handsome sleeping quarters. While Central Standard is a stand alone restaurant it is on the hotel property. 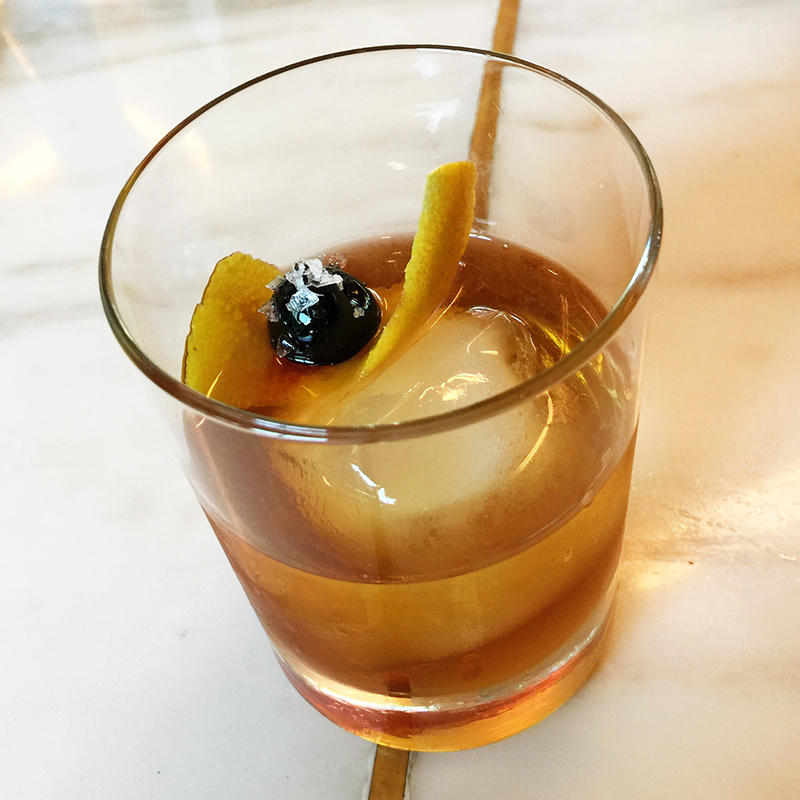 It's worth swinging through and you should consider ordering an Old Fashioned with the green chickpea salad. Take a walk on what used to be the wild side. 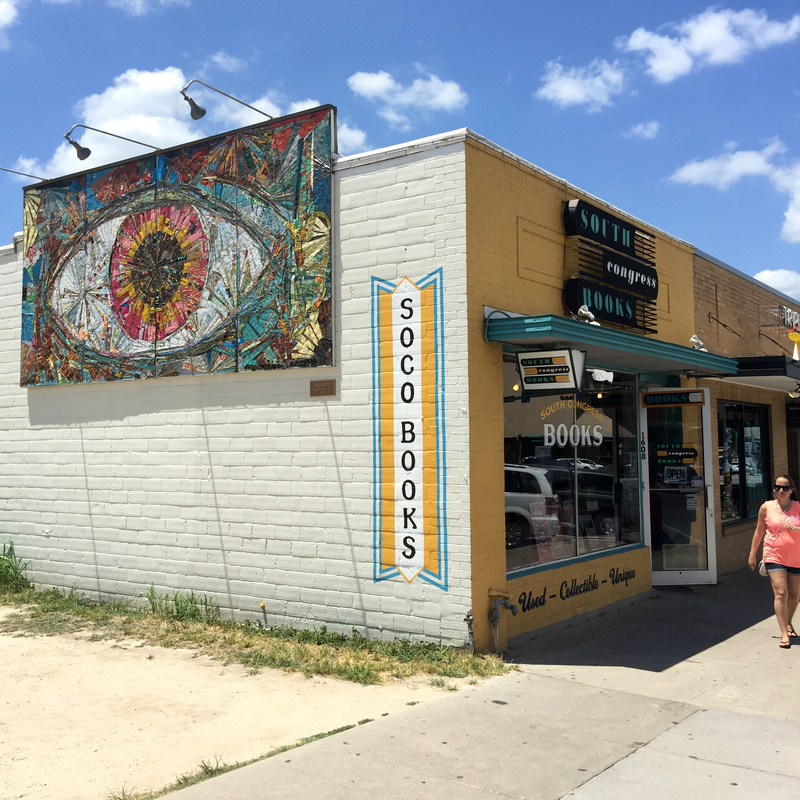 I should say that South Congress Avenue is still wild but it's seeing a renaissance after a rough period when the area was overrun with prostitution and drug use. 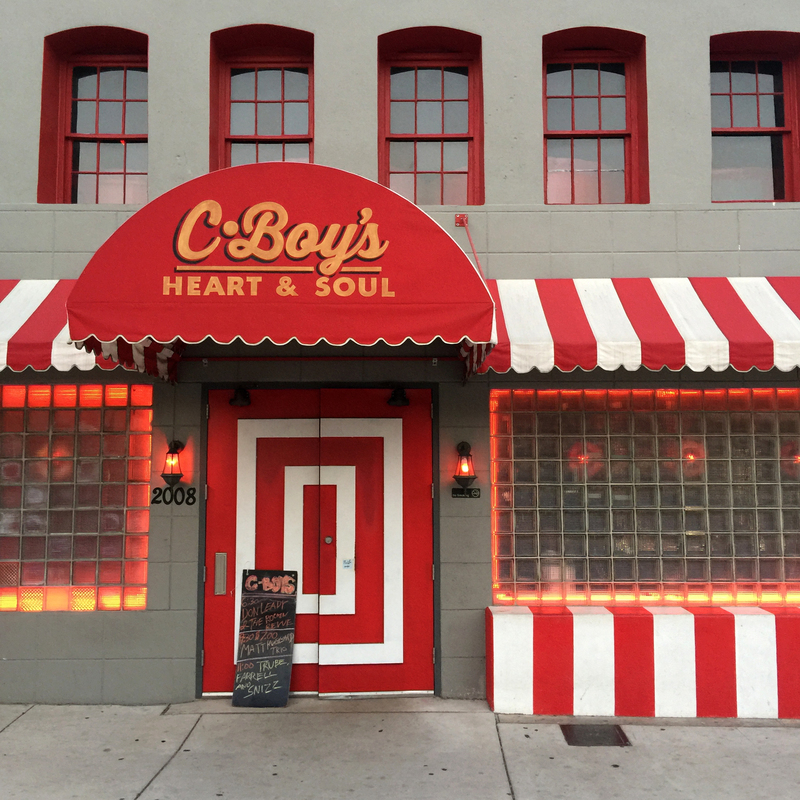 Boutique hotels, locally run shops and eateries are making this a destination neighborhood once again. 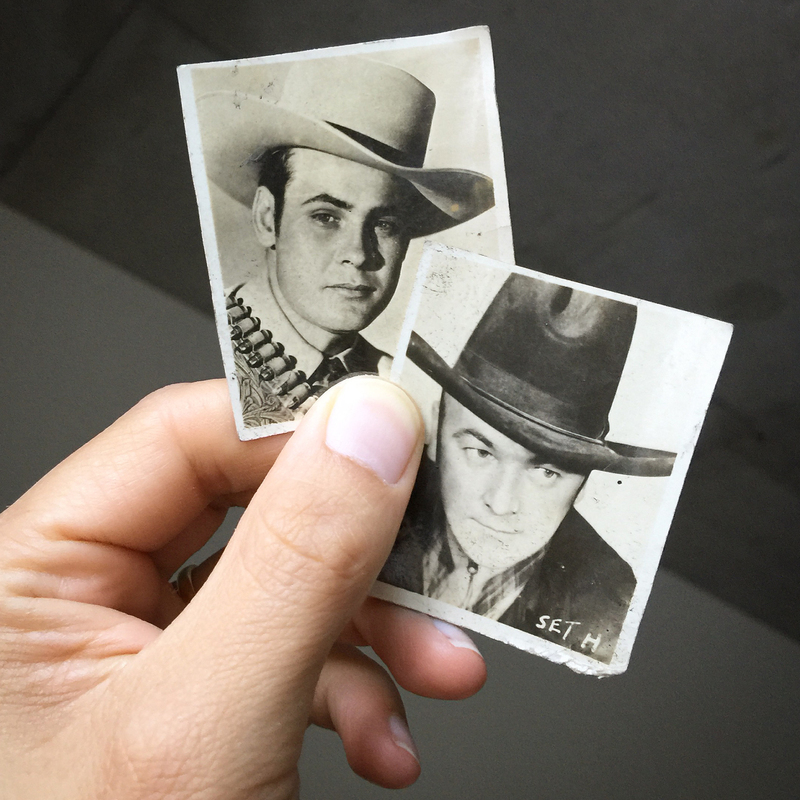 Cool spot on South Congress Avenue that has everything from antiques and taxidermy to toys. Ready to go full country western? 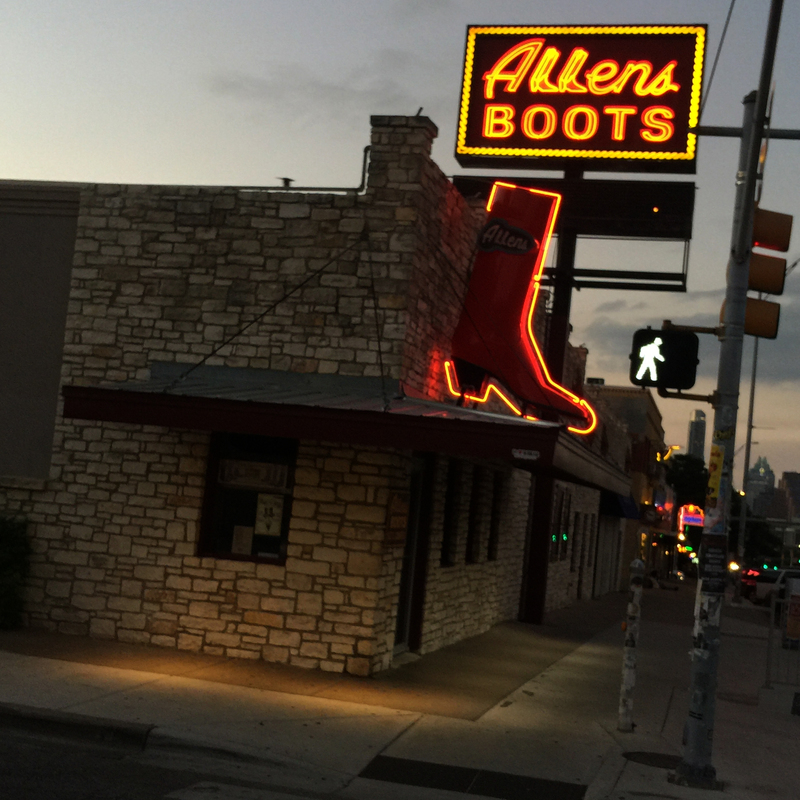 Since 1977 Allens Boots has been THE destination for cowboy looks. Any bibliophile would be remiss to not visit this shop featuring used, collectible, vintage and unique books. 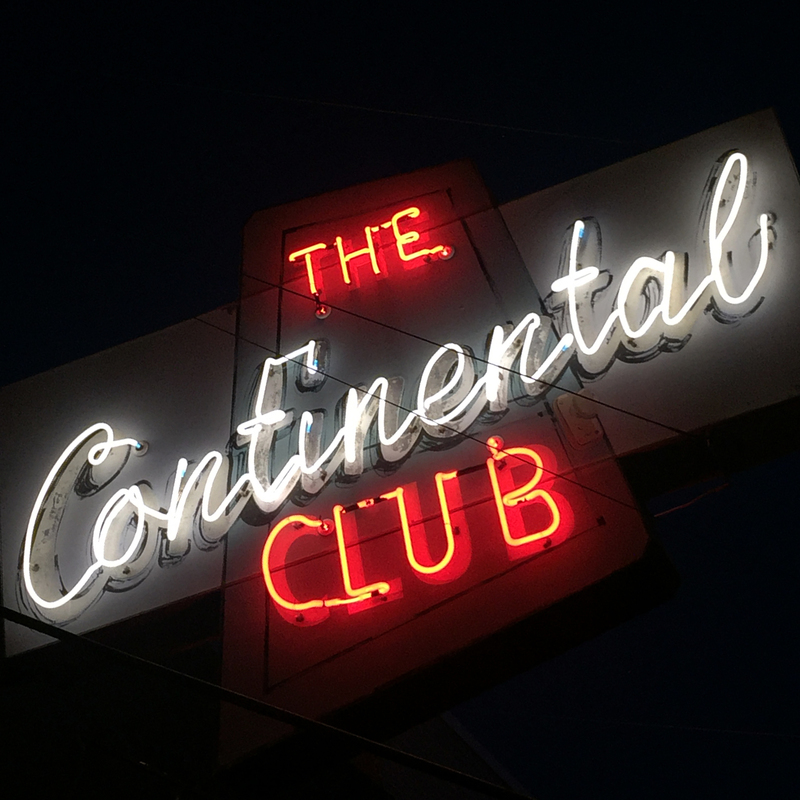 Since 1955 The Continental Club has been serving up rock, country, jazz and blues acts. Come for that miracle green chile queso and stay for a couple of tacos. Calling all sweet tooths and soda jerks. 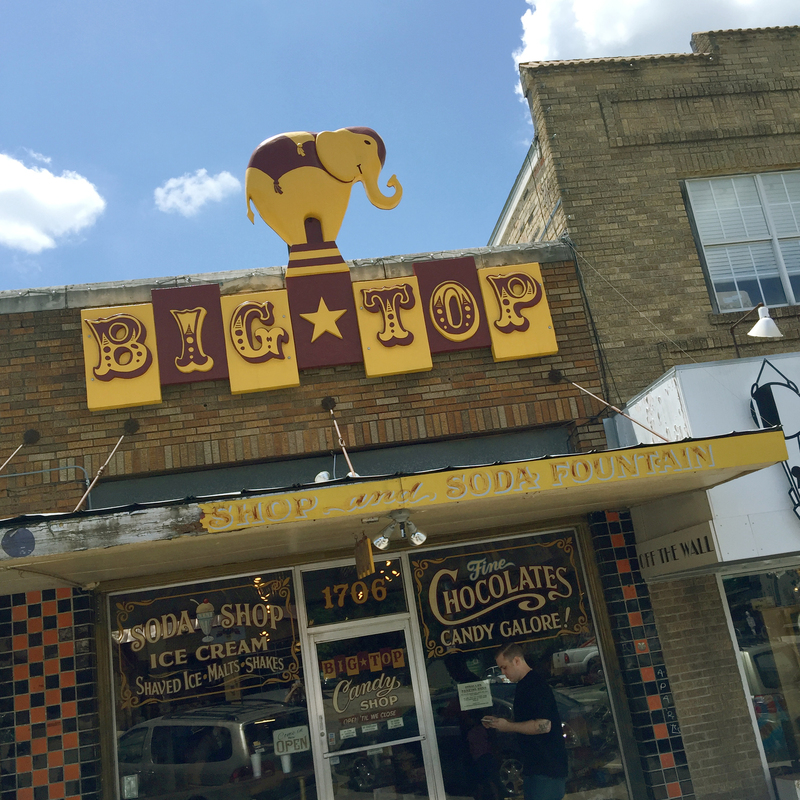 Big Top has just about any kind of candy you might be craving and a soda fountain serving up all of the classics. 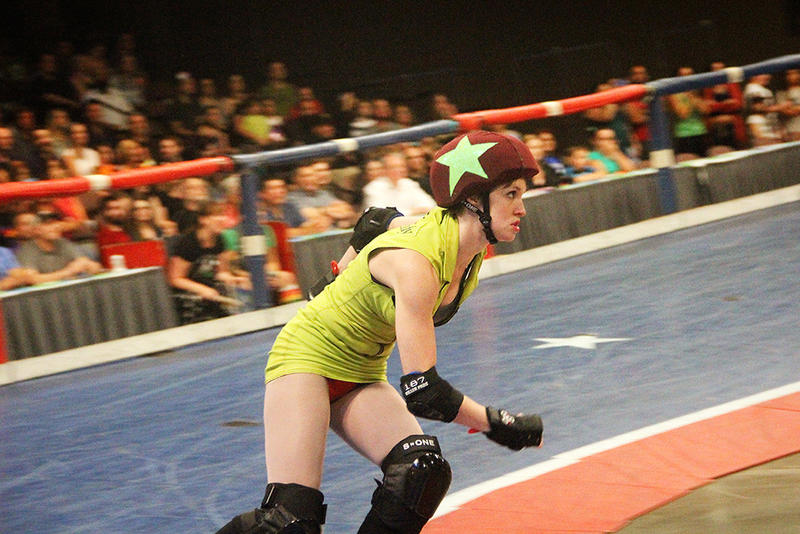 Roller derby is alive, mean and pretty in Austin! 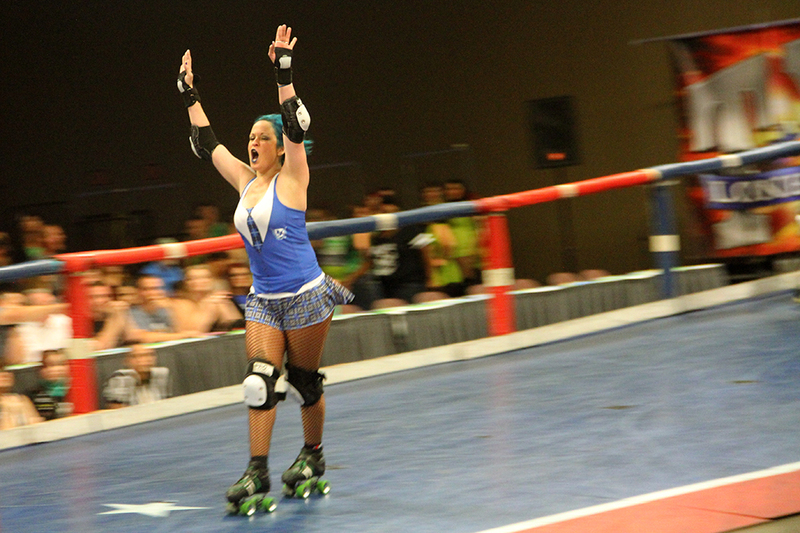 A happy coincidence had my visit to the city at the same time as a bout between the Holy Rollers and Cherry Bombs. Keep your eyes peeled for the next match if you come through town. Holy Rollers in blue and Cherry bombs in green rolled through, between and over each other in the quest for roller dominance. 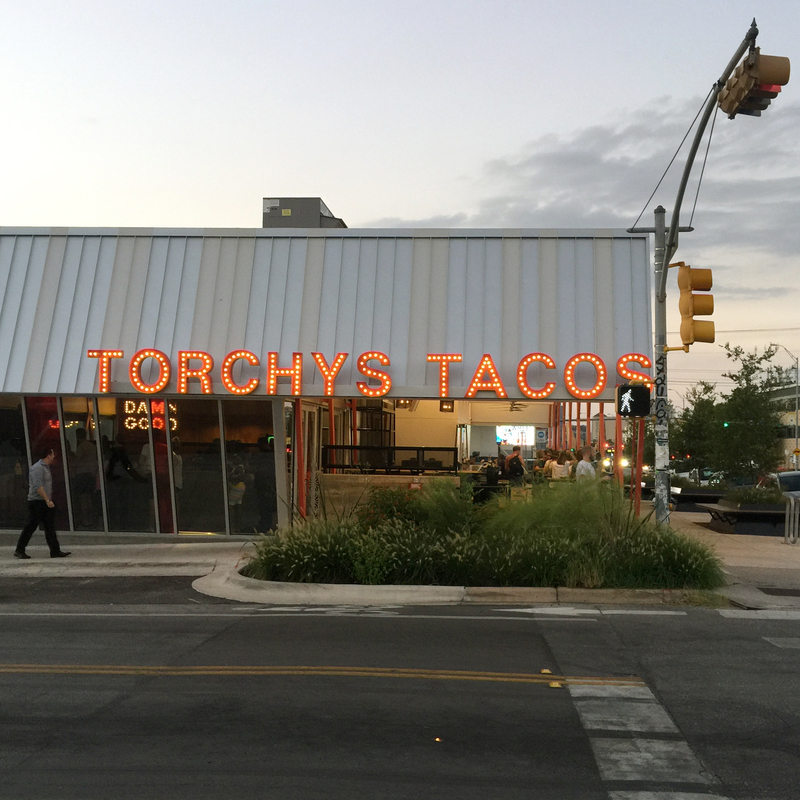 I ate many tacos on my visit to Austin. 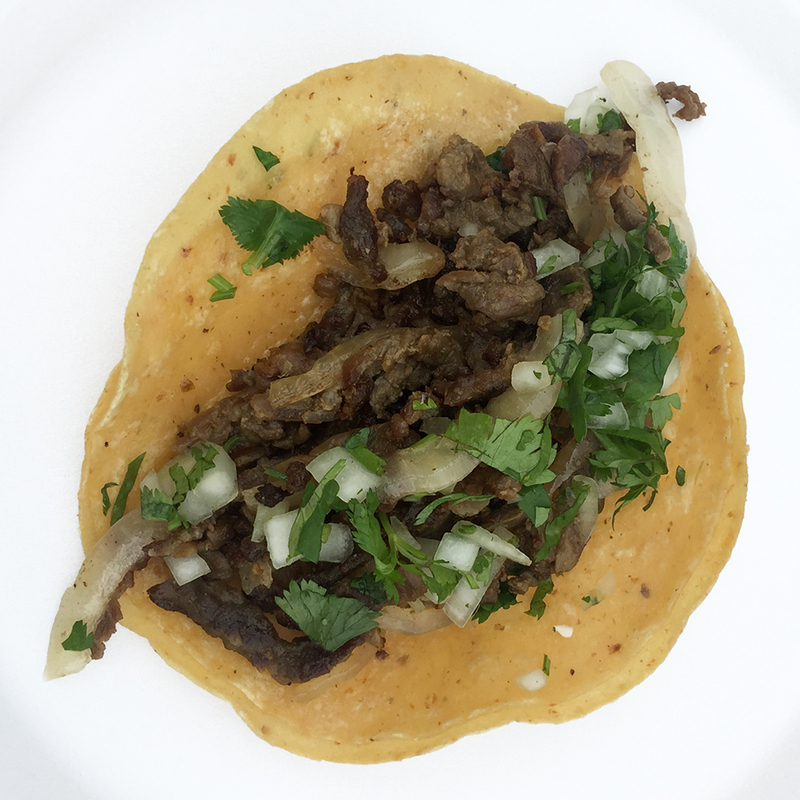 These are six of my favorite tacos from trucks around the city. Eggs, tortilla chips, avocado, pico de gallo and cheese. I want one of these all the time. Juicy and tender charred steak garnished with onions and cilantro. It is the simple things. 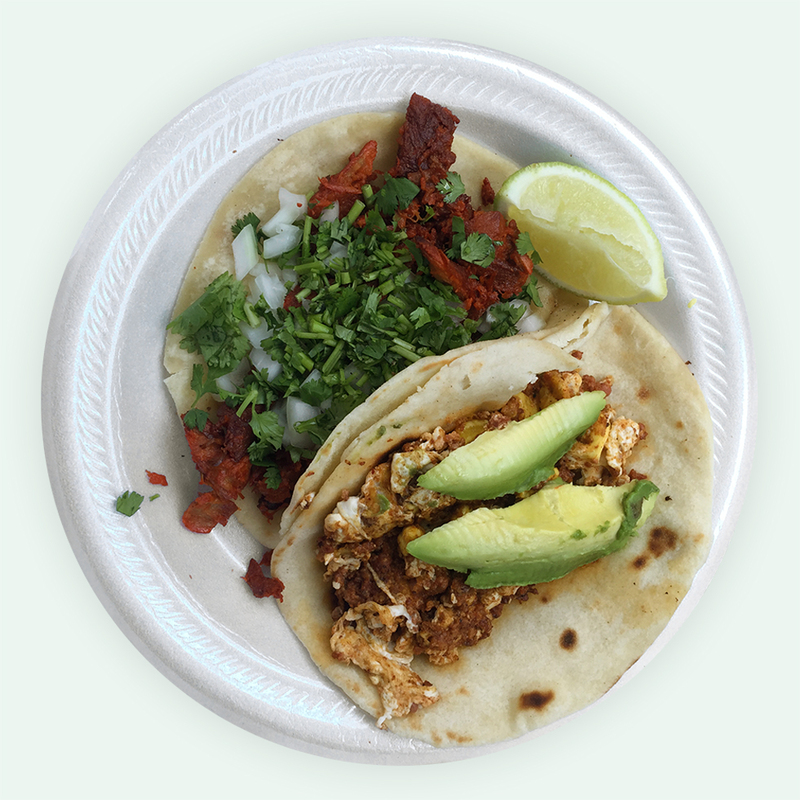 One bean and cheese, one chorizo and avocado. So good. 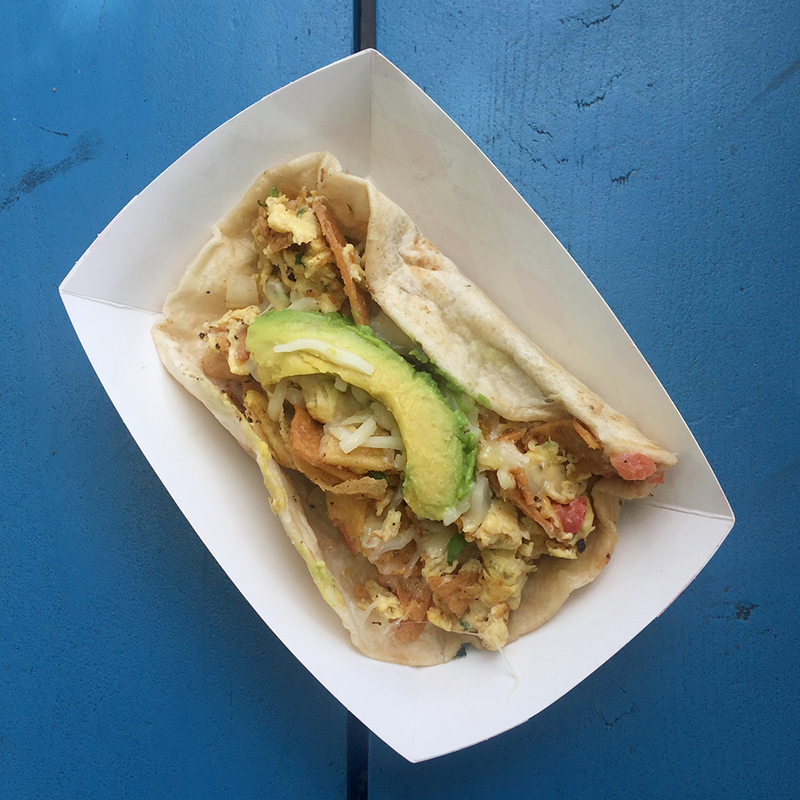 One al pastor and one egg, chorizo and avocado taco. Both were winners. 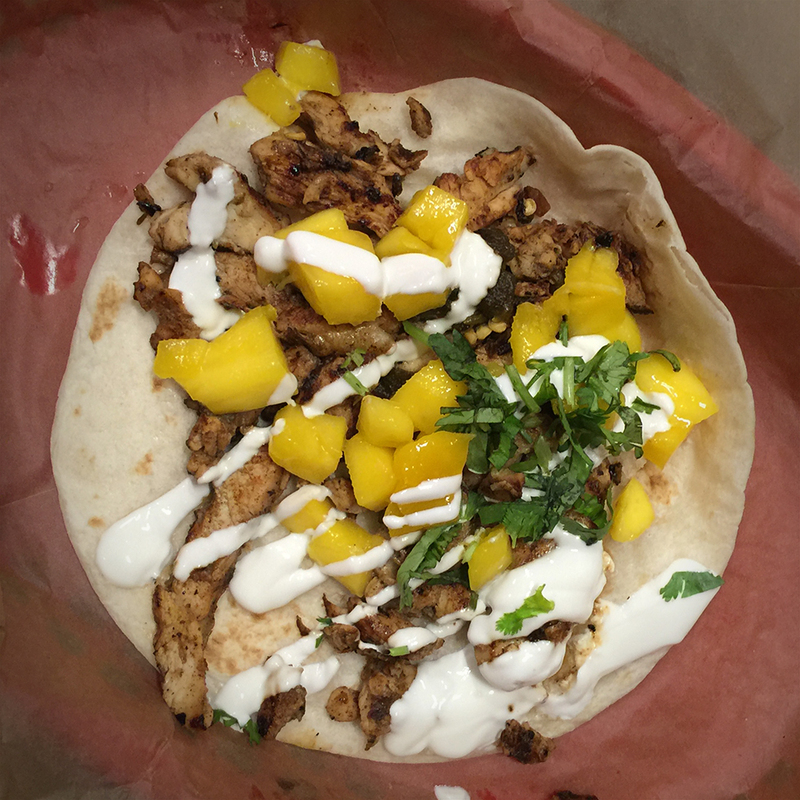 Frontera Fundido Chicken taco with grilled chicken breast, jack cheese glaze and mango salsa. 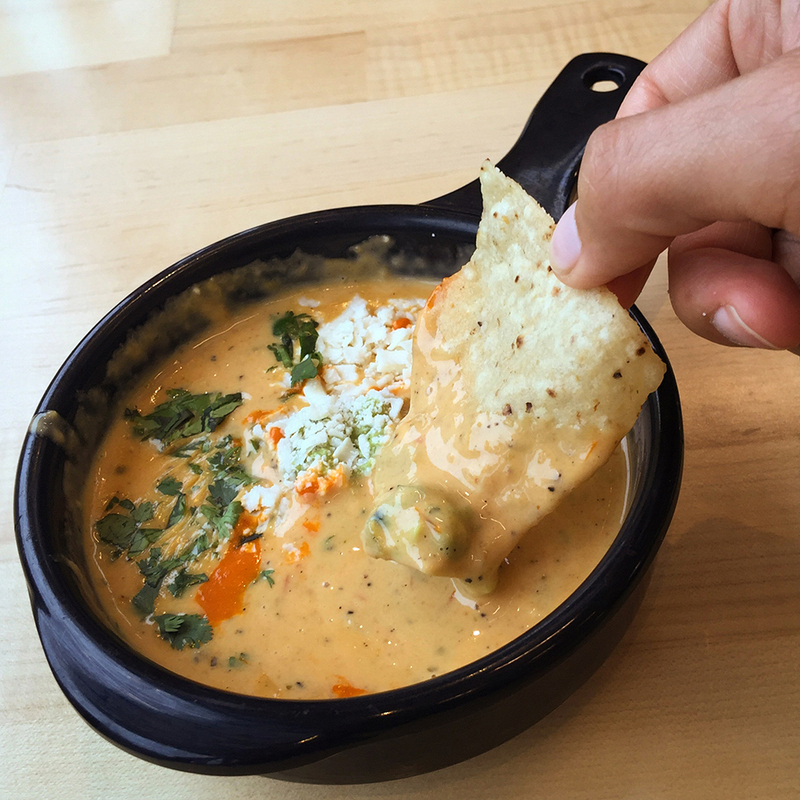 Sweet, spicy and creamy. 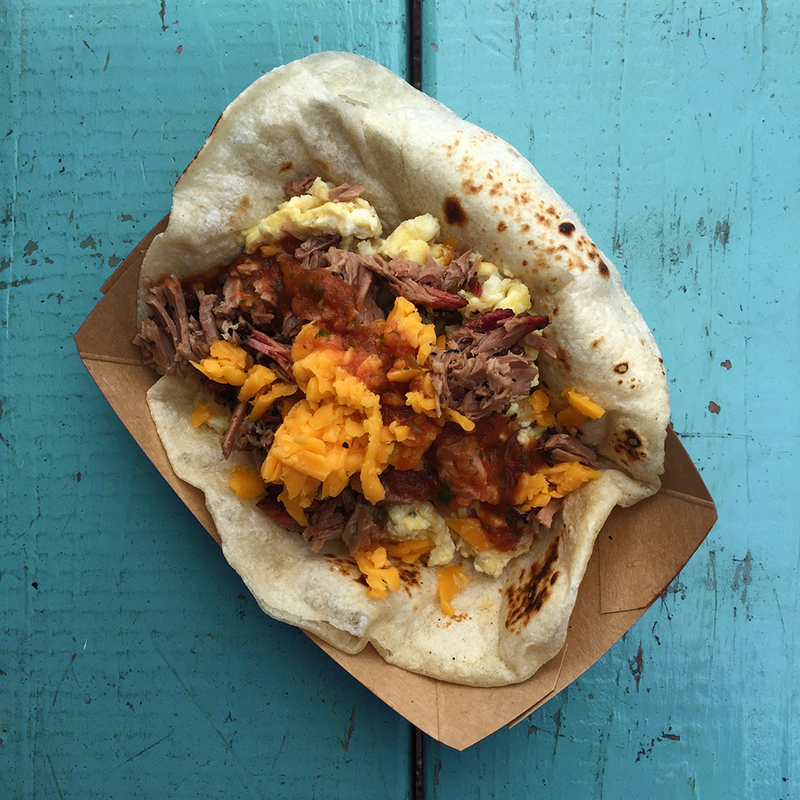 A homemade flour tortilla filled up with scrambled eggs, cheddar cheese, and the best brisket ever. 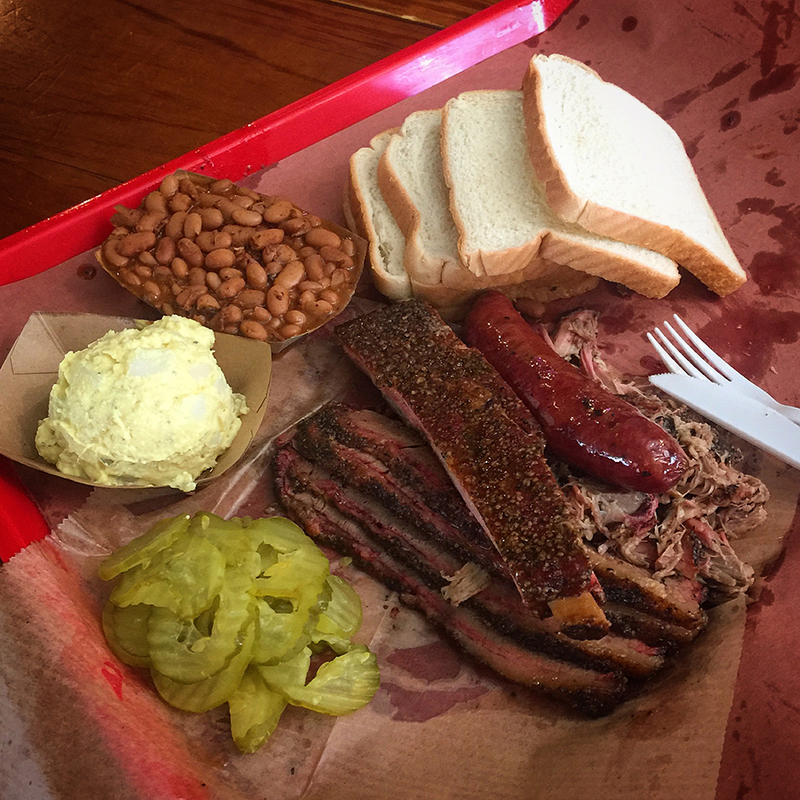 A half hour outside of Austin by car you can eat some of the best barbecue of your life. Black's Barbecue offers a no frills, charm filled dining room and a treasure trove of meats and sides (since 1932). 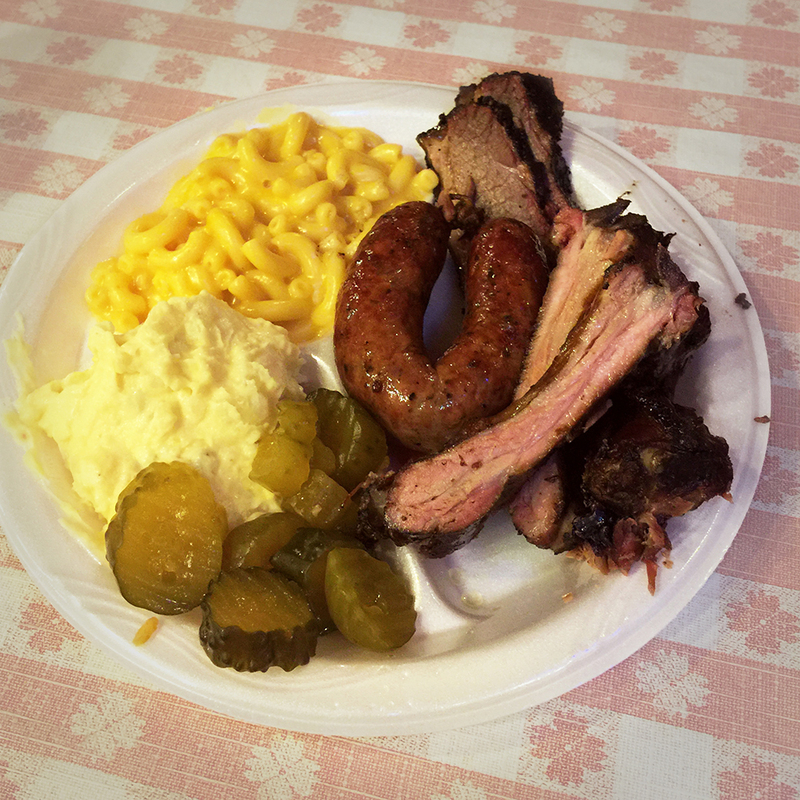 My plate included snappy jalapeño sausage, tender brisket, juicy baby backs, creamy mac and potato salad. I threw in some dills too. They have opened a location in Austin but I had to go to the original source in Lockhart. If you like a little character or a running theme with your boozy beverage these spots should more than satisfy. 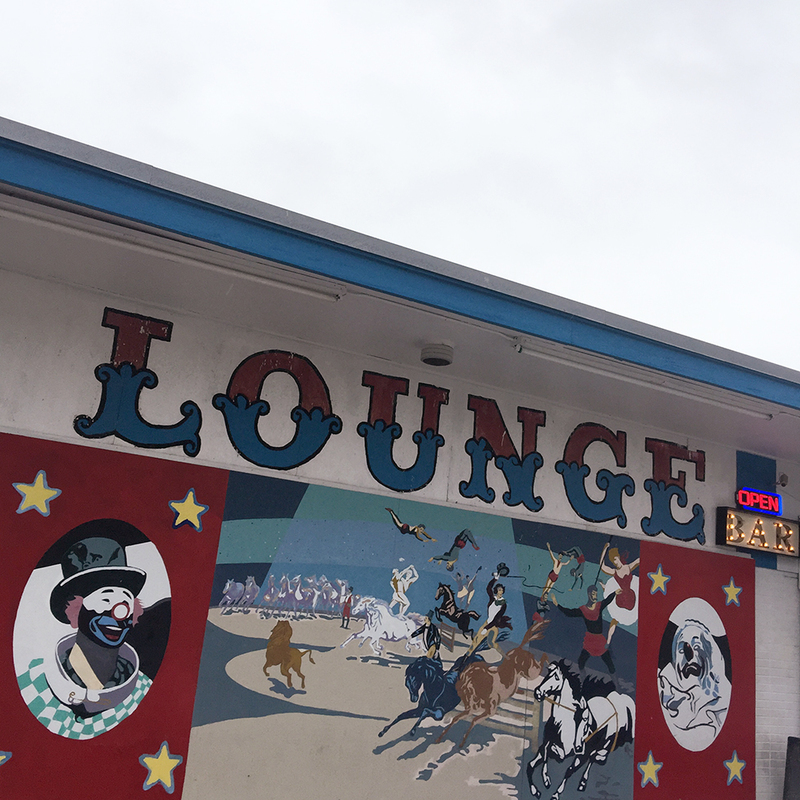 Fun two-level club with music downstairs and a lounge upstairs. There is also a patio out back with snacks. A big top for grown ups complete with adult beverages and live music. 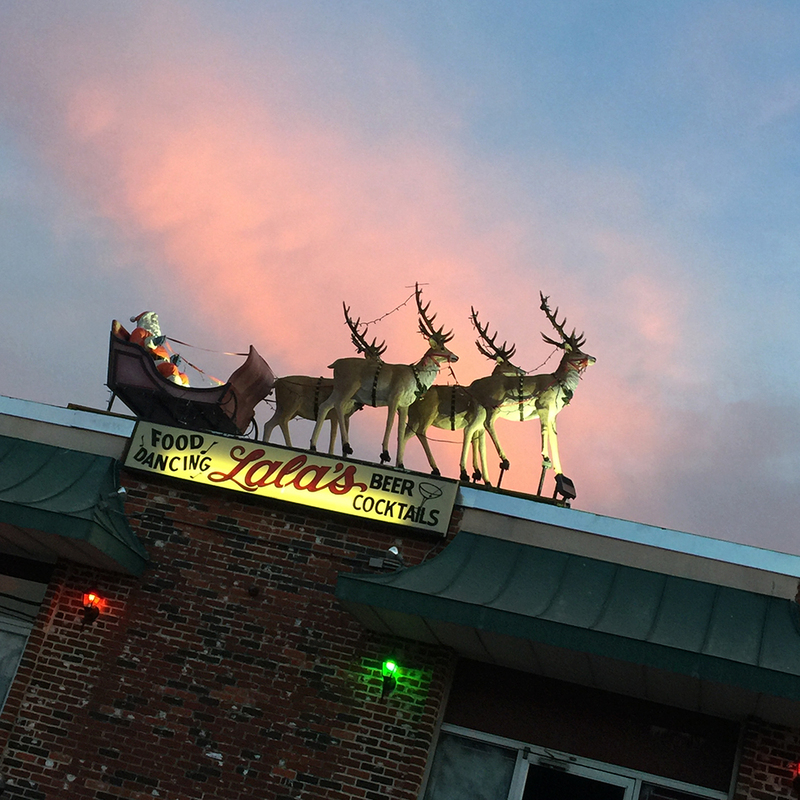 It's always like Christmas at Lala's where the decor stays up every new year and the jukebox plays loads of classics.